Why do so many people drive the Chevrolet Cruze in Long Island City? 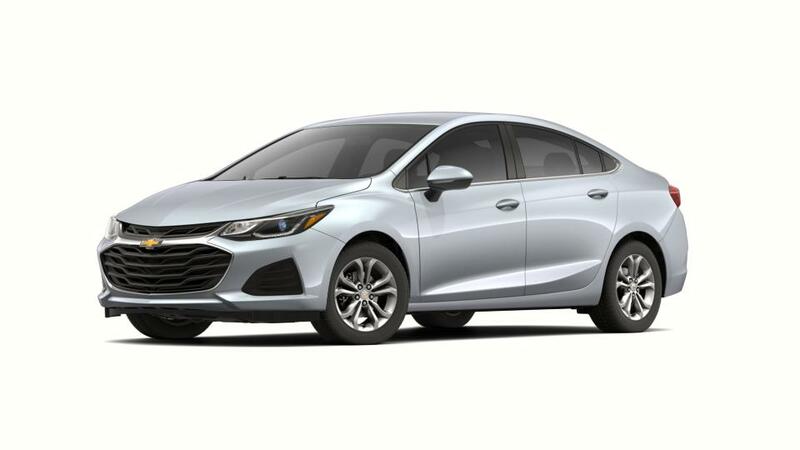 The Chevrolet Cruze is a good value, an adaptable compact that drives like a bigger car. Decide between available sedan and hatchback bodies. 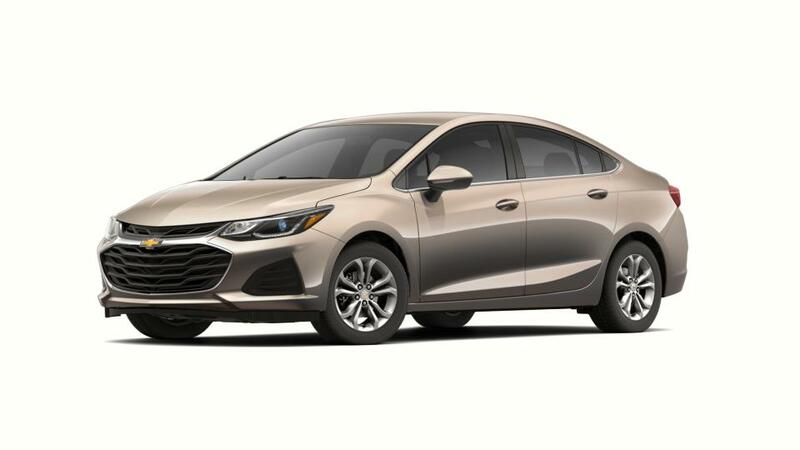 Comfortable front seats, a spacious back seat and a large trunk make the Cruze excellent for road trips and carrying any equipment you need. Look through our inventory of s in Long Island City to choose the color and features that are right for you. See above for more information, or call us at (347) 274-8779 about buying or leasing a .